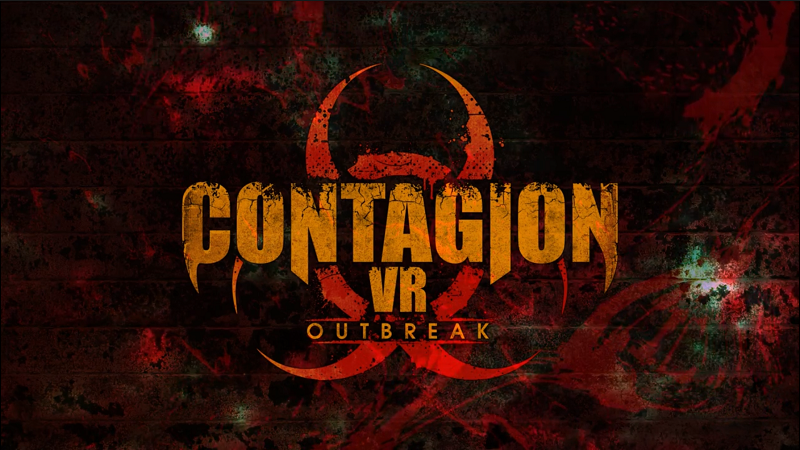 Multiplayer zombie horror game Contagion has made the jump to virtual reality with Contagion VR: Outbreak, now available on Steam Early Access for $19.99. 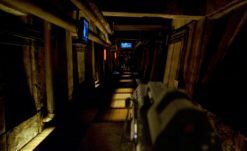 Contagion VR: Outbreak seems to carry over much of the same ideas as the original game, but into VR. The zombie apocalypse has begun, and players can team up to survive (or battle) until none remain. Multiple survivors are available to choose from to play through a singleplayer campaign or for online matches. Developer Monochrome states that the game was built from the ground up for VR — with Oculus, Vive, and Windows Mixed Reality support. The game’s Early Access period is intended to last 12 months; the end product will feature a 10 hour story campaign, professional voice acting, more multiplayer game modes and non-VR support. Based on early reviews, the game may be still too rough around the edges to enjoy at this time. There’s a demo available, though, so you can judge for yourself. If you’re unfamiliar with the original game, it’s a successor to Half-Life 2 mod, Zombie Panic: Source, created by the same people. Contagion is a fun, albeit rough, multiplayer game with a strong emphasis on survival through well-placed headshots and fortification. I had some good fun in its PvP mode and partiocullary liked its map design. I have not kept up with the game though for a handful of years. As I’ve recently acquired a VR headset, I’ll definitely check this out.